Bathrooms that are beautiful, functional and suited for your lifestyle. Bathroom modifications are a specialty with CERTIFIED particularly in the aging in place field. Replacing your tub with a walk-in shower to installing grab bars, you will be in love with your bathroom again after a successful remodel. If the bathrooms in your home need upgrading, we will assist you in creating the perfect space and exceed your expectations. 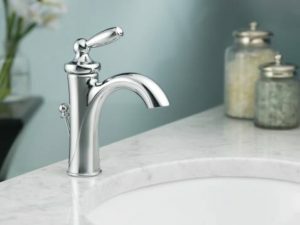 We can accommodate nearly any preference or budget when it comes to plumbing fixtures, counter tops, tile, cabinets or amenities. We can help you make your dream bath a reality. We are licensed by the State of New Jersey, and provide services in most areas of the state. We are also a member of the National Association of Home Builders and hold the Certified Aging In Place Specialist designation. You can rest assured you will get prompt, professional service and the quality and value you want for your bathrooms. The products and services you need for your bathrooms, provided by our remodeling experts.